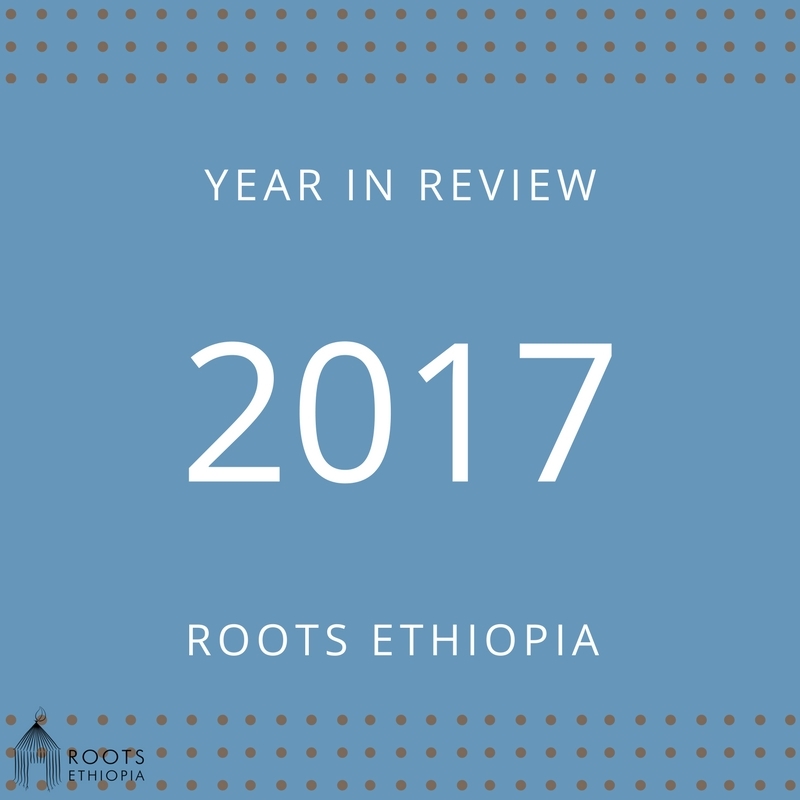 The past 12 months have been amazing for Roots Ethiopia. Our team has been hard at work to support local ideas for lasting change. You have made this a year of growth and excellence. As always, we could not have accomplished our work without your support. We have put together a list of ways YOU have made a difference – add a touch of coffee, some very long days on the road to remote villages, and a dedicated team, and 2017 is a year to remember. We are so grateful for your enduring support! Wanja Primary School is a woman-led School in Halaba. 500 textbooks purchased for Ewoqet Chora Primary School’s first EVER library. Over 18,000 students and their families have enriched learning opportunities as part of their continued partnership with Roots Ethiopia. All children received backpacks, uniforms and school supplies, and they LOVED the SpongeBob backpacks this year. We rented a truck and delivered grain to all the families in our program. We listened to a lot of the hopes and dreams the children have for their futures, and we encouraged them to dream BIG! Haile Bubamo Special Education classroom received special education toys for children to learn while playing. 10 children at Wanja Primary School were added to the Special Education roster. A classroom of 18 students in Halaba is now part of our program. There will be a daily snack and transportation to school added as a pilot program here. Women in our new Usmancho SHG are very motivated to build a strong team for learning and sharing. The growth of our SHG’s in Halaba Kulito means more women have joined our successful work there and have many successful mentors. 2 professional teacher training for science teachers. Over 80 teachers trained in a University setting to help them create a hands-on science curriculum for their students. 1 professional teacher training held in Addis Ababa for 4 special education teachers. Thanks for being part of our journey to support community-identified solutions for education and job creation in Ethiopia. We are ready for 2018! Previous Previous post: New Office in Addis Ababa! Next Next post: Breaking Down Barriers to Education!